The agency beat undisclosed agencies in a pitch process managed by The Observatory International. JWT will be responsible for developing a global brand platform for the brand and the account will be led out of its London office, working with local offices in specific markets. 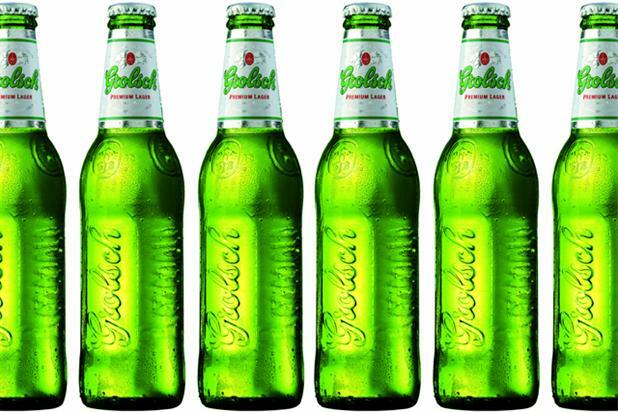 The appointment marks the first time that Grolsch has had a centralised global agency. In the UK, VCCP and BMB have previously worked on the business.